The client is an Association of Research Institutes operating in Asia Pacific. The Association has Institutes spread internationally, they needed a common platform to collaborate and communicate with all the institutes together. As the Association grew, it research projects also grew and thus grew their project database. Lack of flexibility in managing specialized news events in a way that differentiates from regular news days. High operational costs to keep up to speed with the version upgrades of CMS product. High development effort required to support innovative content types like topic based content aggregation. 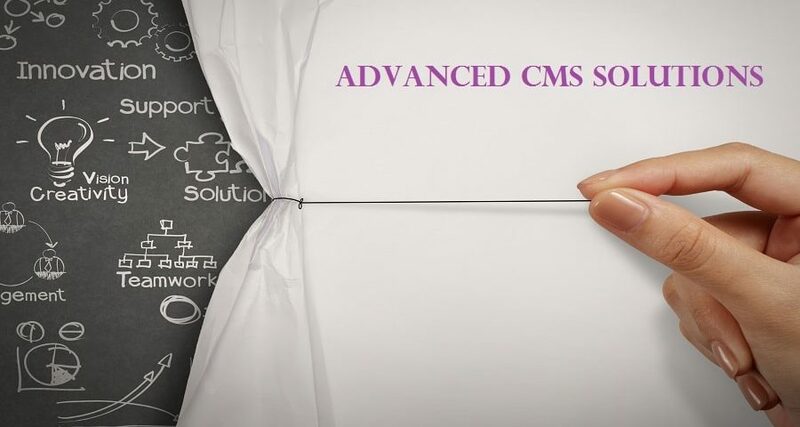 In this context, the client wanted to replace the existing CMS product with a much advanced CMS that maintain the huge database and relevant data. And at the same time serve as a platform for notification and sharing news about the events and projects being pursued. 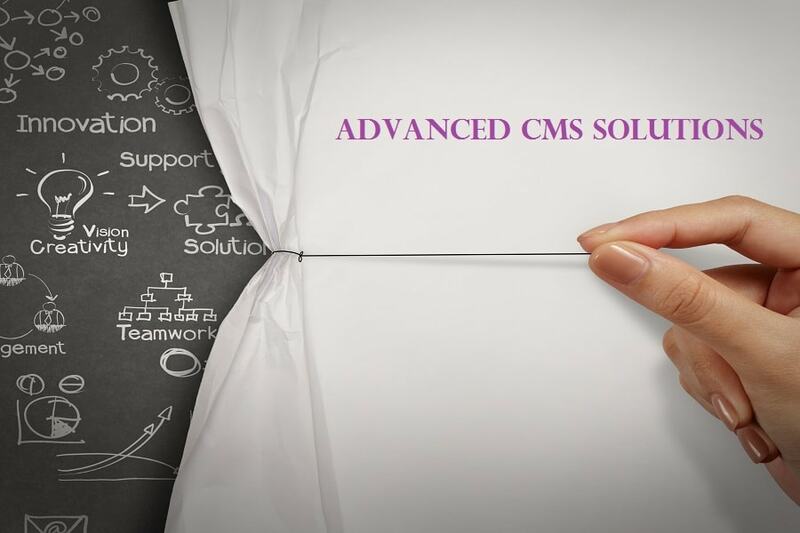 Since a there wasn’t a single CMS that answered the requirement, Ajoft Technologies recommended that the client build a CMS from ground up. Ajoft Technologies was chosen as the technology partner for this large core transformational initiative. Putting in place an advanced web content management system that is easy to use, intuitive, highly user friendly and facilitated easy transition between the two systems. Improved integration with the existing tools and systems, both upstream for content collection and downstream for content delivery. Reduce or eliminate manual tasks involved in editing and organizing content. Use latest technologies/open standards and advanced features like AJAX to support flexible content layout and section from clean, including in-context editing. Provide better collaboration between the departments and handle concurrency while during content editing more effectively. Avoid big-bang transformation that is both disruptive and expensive. Focus on efficiency improvements and job enablement for content editing and page creation. Roll-out implementations to manage change effectively in a news environment that is constantly challenged for time and has zero tolerance for failures. Ajoft Technologies architected, designed and developed the custom CMS with necessary features and flexibility that enabled the client to address the strategic needs of the content platform. Ability to create webpages as the need arises which is a vast improvement from the earlier system. A flexible content model designed to account for specific needs of existing content types and is extensible to support future needs. User dashboard to surface key actions and information items to ensure seamless and structural workflow. News and announcements to feature latest events. Archive for the newsletters and other past data. Management of the data and newsletters from different locations of the world simultaneously.